As we near Christmas, this is my warning – double-check your boxes…there may be treasure hidden in the peanuts 🙂 Luckily, my box that contained a hidden treasure was stored in my shop and not thrown away! 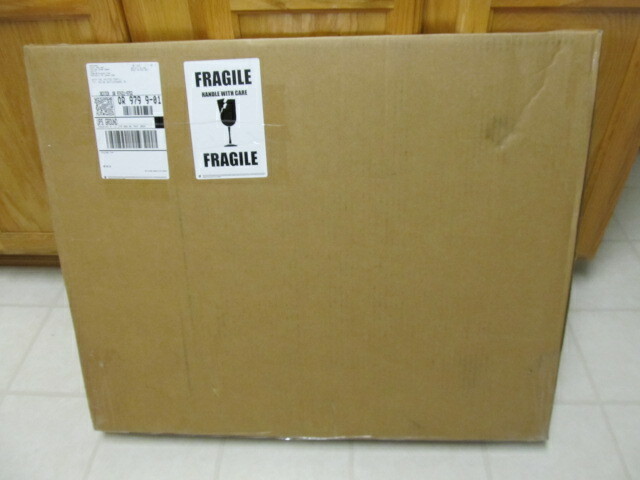 On December 12th, UPS delivered a box that I was very excited to receive. It contained a painting from Royal Unzicker at Ivy Brook Meadow, someone I feel honored to call a friend and a very kind man. 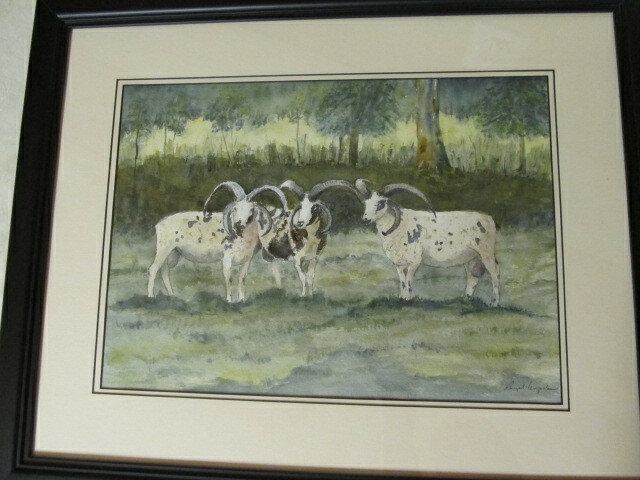 He agreed to paint a scene from our farm as a Host gift for the JSBA Annual General Meeting, the event we had here at the end of August. For the last several years, he has donated a painting for the JSBA AGM raffle and I keep hoping that ‘this’ year will be the year my name is called, but it hasn’t happened yet. So I was beyond THRILLED when he told me that he was going to do a painting for us! 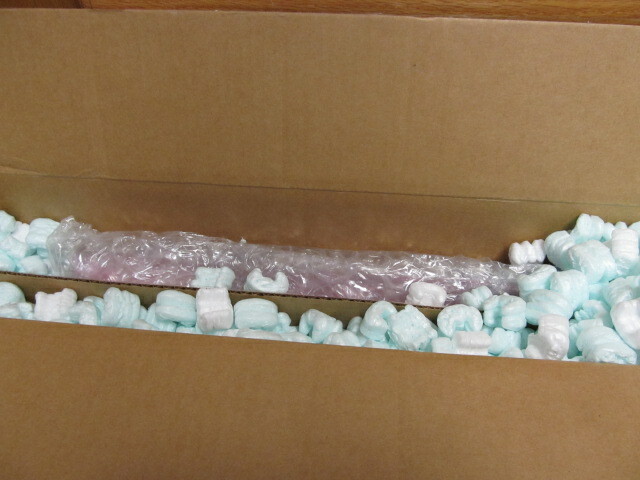 So much anticipation when the box showed up! I had no idea what scene or sheep he painted. When he was here in August, he was snapping away with his camera. Little did I know there was another treasure in the box. 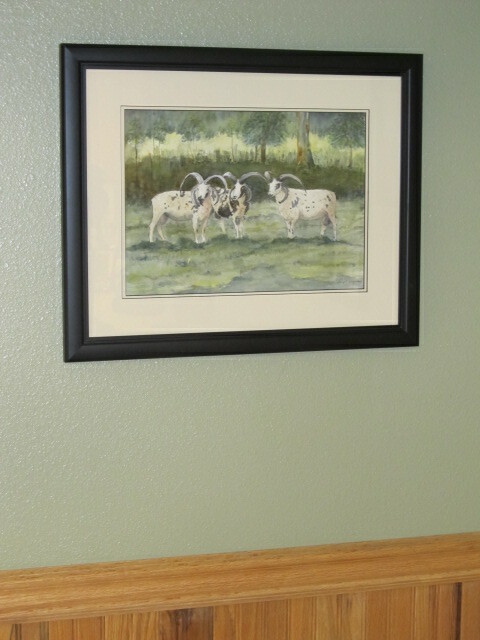 I hung the painting in our kitchen – the colors are perfect…and then took the box out to my shop. 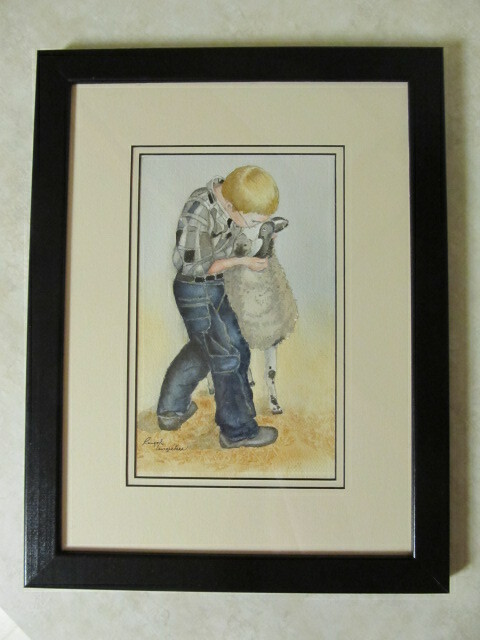 A painting of our son and his ewe, Precious. A true treasure! The details are amazing and my son loves that he included his glasses and the details in his pants 🙂 He really captured the love these two share for each other and the patience in her eye. What beautiful gifts! I’m sure you will treasure those forever. They are watercolors, right? Fantastic, how wonderful to have those treasures in your home. Royal is not only a great artist and a well respected shepherd but a thoughtful and kind person that is well admired by his fellow Jacob breeders. Oh my gosh! That is so wonderful! That will be something to treasure forever! I no longer have jacobs, but I treasure 3 pictures done by Royal that are still hanging in our house. I can imagine your pleasure in seeing the ones he did for you. He is a kind and generous person. I love seeing all of Royal’s paintings. He really went above and beyond! Wow — such beautiful treasures!!!! Lovely work and splendid generosity!! That is some story. What a wonderful surprise! Yes, check those peanuts! How nice! 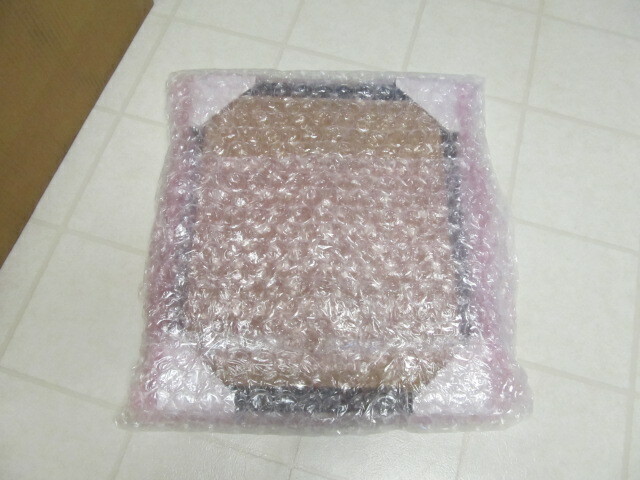 I love surprises. What a great friend.